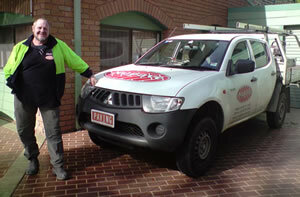 Melbourne’s specialist in decorative concrete for over 30 years! Nupave specialises in all forms of Decorative Concrete, including driveways, courtyards, patios and pool surrounds. Our highly proven methodologies allow us to cater to most clients demands. All work is fully insured with a major Australian insurance firm, to ensure the client only receives the best available in concrete solutions. Nupave employs several innovative forms of concreting, including: Exposed Aggregate, Stencil Concreting, Slate Impression and Spray-on Paving, thus giving you more choice in terms of price, style, design, colour and safety. Let Nupave provide a FREE quote on any concreting need.